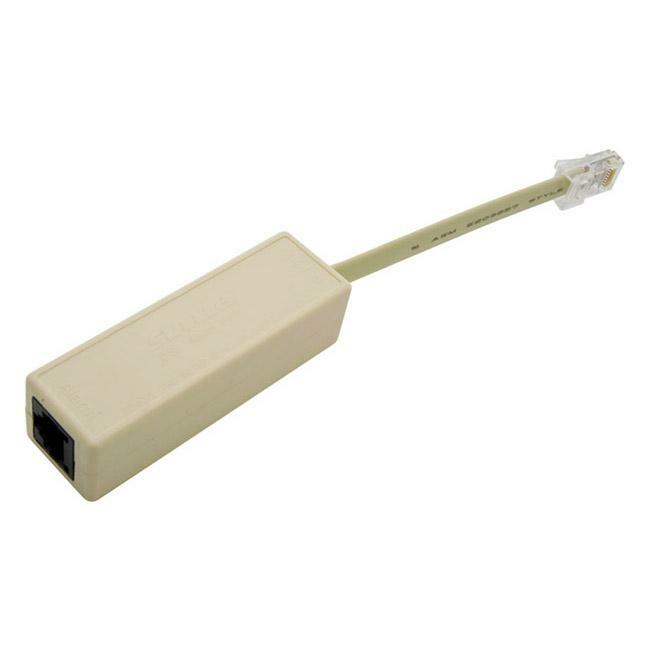 At Brand X Internet, we offer a modest selection of equipment to support your DSL connection. 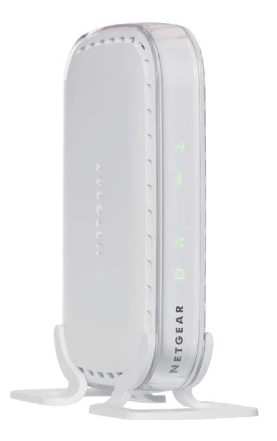 This is a standalone modem. You can connect a computer directly to this modem, or you can get a Router to share the connection between multiple devices. 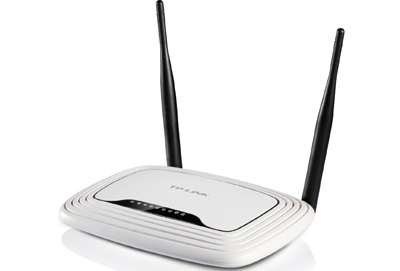 This modem is compatible with routers such as the TP-Link (see below) or Linksys, Dlink, Netgear or Apple routers. Instructions for this modem are found on our website under "Support". We also have equivalent Motorola/Netopia modems, at the same price. A router is a connection sharing device. This unit is an inexpensive brand but has good ratings from customers and is fast, reliable, and easy to configure. You need to have a separate modem for your DSL connection. Instructions for this router are found on our website under "Support". This wifi router has dual band service. This is helpful if the wifi in your building is performing badly due to too many people using wifi at the same time. If the normal bands are busy, this device can use the 5G bands instead. Instructions for this router are found on our website under "Support". 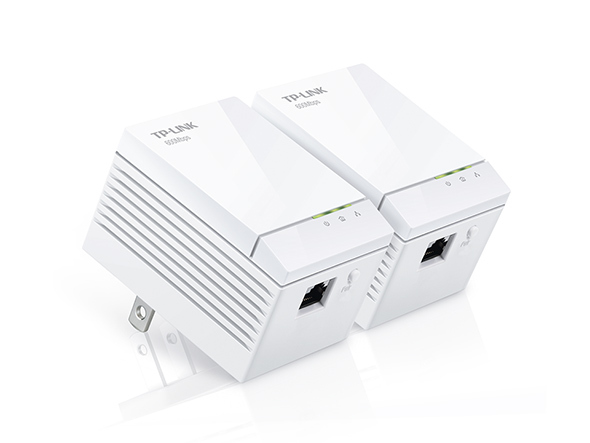 Use a pair of these devices to run your ethernet through AC power lines. It's just as good as having ethernet, but it usese AC power wires so you don't have to run cables or put holes in the wall. Forget using wifi extenders, which don't work. 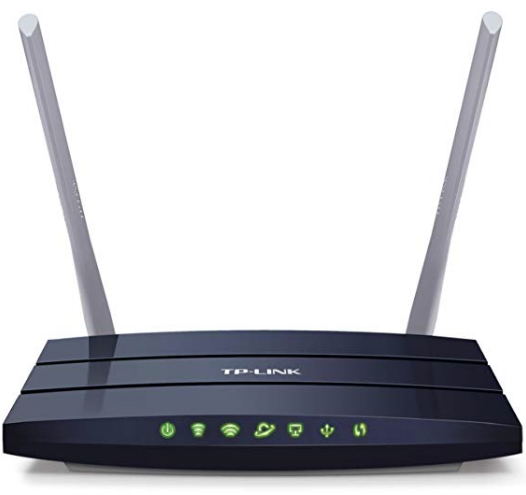 This is the right way to bring internet to remote areas of your home where wifi isn't working. You can use this to connect a TV or computer, or you can use a second router to provide a second wifi hotspot. 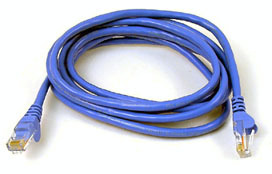 Standard factory made ethernet cable for connecting a computer to your router. 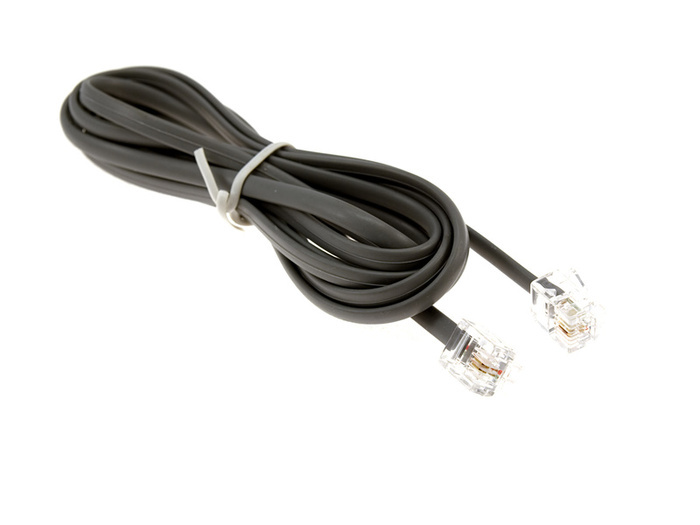 Ethernet cable custom made to order for a specific length. Cost depends on length. 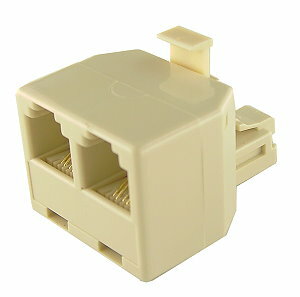 For connecting a modem to a telephone jack. Split a telephone line into two telephone lines, one for voice and one for data. Use these to reduce noise on your voice lines. Never put a filter in front of your DSL modem.